I only updated Facebook at the time. The shame. 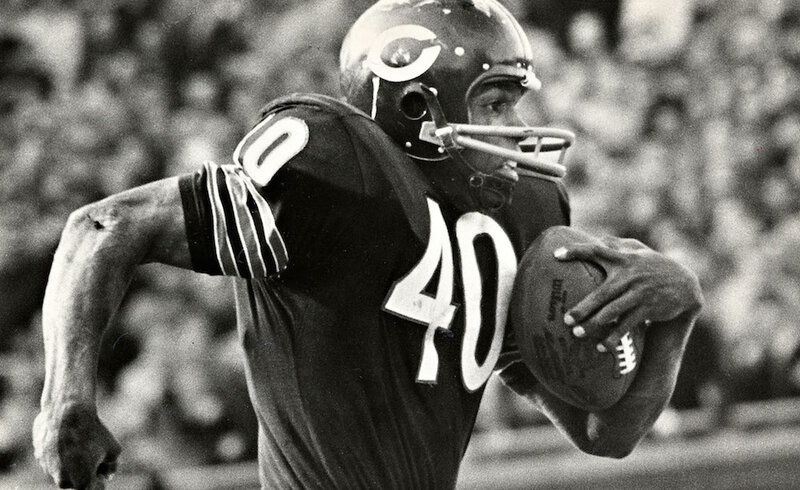 This year, I turned Gale Sayers years old.